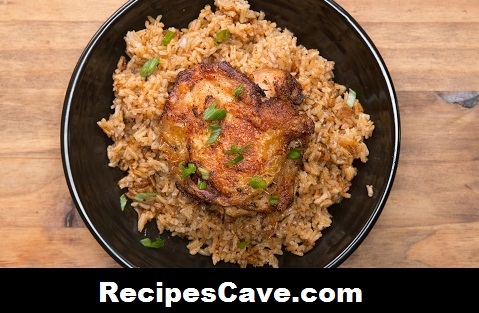 Paprika Chicken & Rice Bake Recipe - Here is another chicken dish for chicken lover non veg peoples. Follow these simple steps to cook paprika chicken at your home. your Paprika Chicken & Rice Bake Recipe is ready to taste.